The Confederation of North, Central America and Caribbean Association Football (Concacaf) today officially announced the addition of Karina LeBlanc as Head of Concacaf Women’s Football, effective August 3rd, 2018. The former Canadian international will lead the Confederation’s efforts to strengthen and grow the women’s game throughout the Concacaf region. In her new role, Mrs. LeBlanc will focus on developing women’s football throughout the entire Concacaf region increasing opportunities for women in the sport across multiple areas including through grassroots and competitions platforms, refereeing, development, and administration. She will be based in Miami, Florida and report to the Chief of Football Officer Manolo Zubiria. Born to Jamaican and Dominican parents and raised in the Caribbean island of Dominica until age eight, Mrs. LeBlanc is a retired football player and a FIFA Legend. Throughout her career, she represented Canada in five FIFA World Cups, two Olympics and three Pan-American Games. She was a member of the bronze medal winning team at the London Olympics in 2012. In 2013, she became the first female professional footballer to be appointed as UNICEF Ambassador. From goalkeeper to host, broadcaster and motivational speaker, she has travelled across the world to raise awareness about the game as well as the importance of women’s empowerment, especially through the sport. 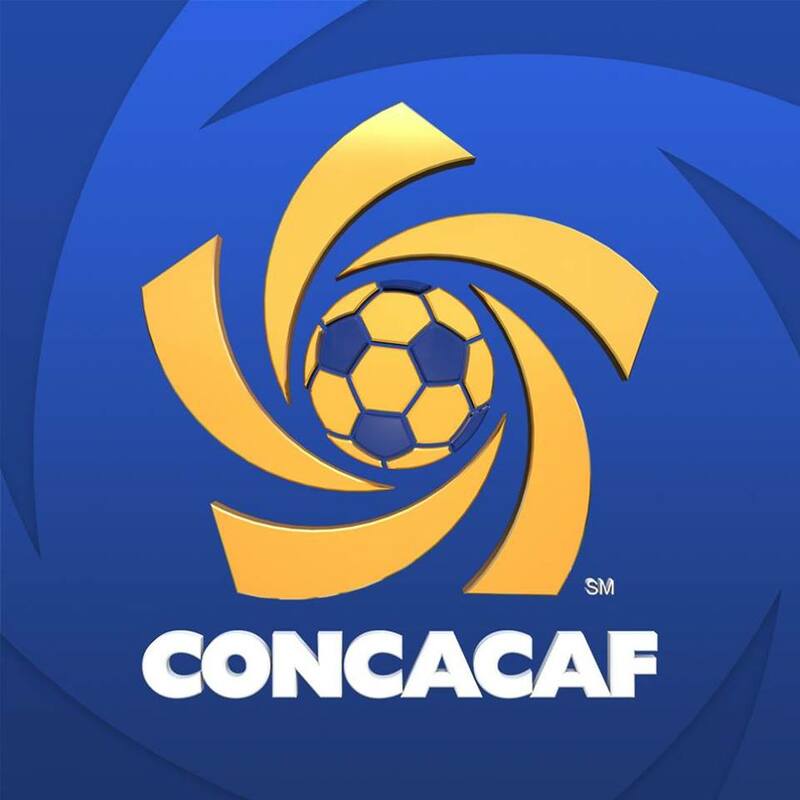 Concacaf is creating a network of unified competitions, development and leadership that unites this diverse region into one strong body, with the goals of actively promoting universal access to the sport and raising the quality of football across the Confederation.